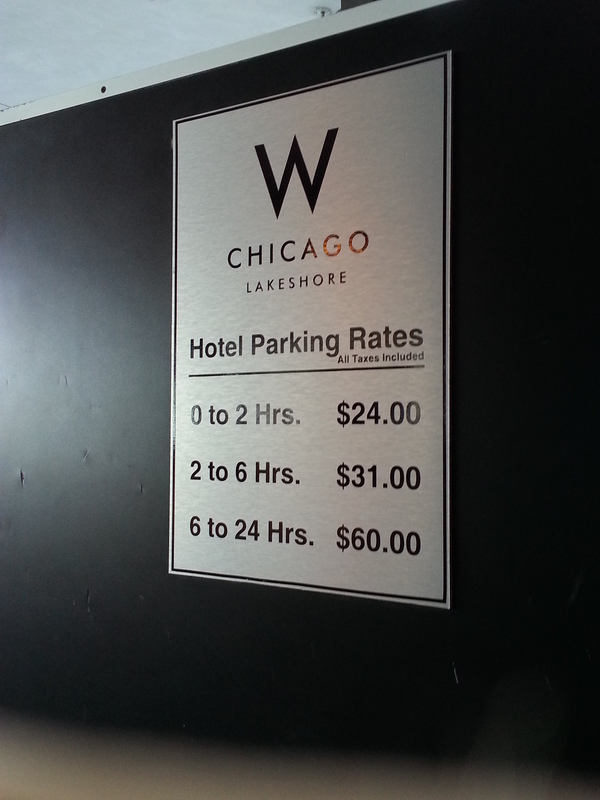 Sign Store Chicago will work with your designer to create and install professional signage and interior graphics. We can also provide signs for your parking lot, garage and valet services. 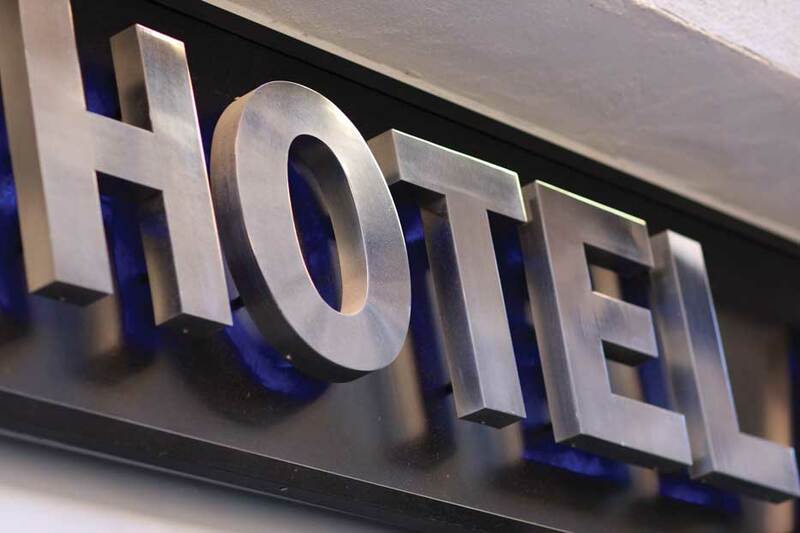 We have experience working in coordination with hotel restaurants, boutiques and salons. 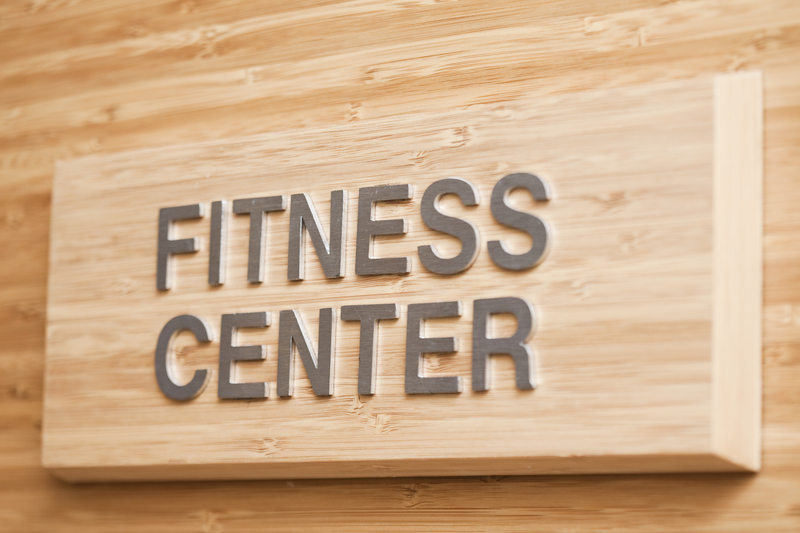 We offer ADA bathroom, safety, and directional signs, door hangers, table tents, trade show displays, pool and fitness area signage, lobby signs, room plaques and more. We also offer a variety of products for trade shows and conferences.